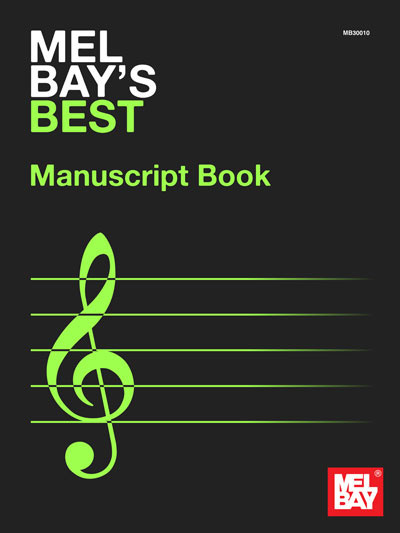 Mel Bay's top manuscript book. 140 pages with 12 staves per page. This product features square back binding, which allows the book to lay flat on a music stand.